The Kiinde system is a convenient and practical way to store breast milk. 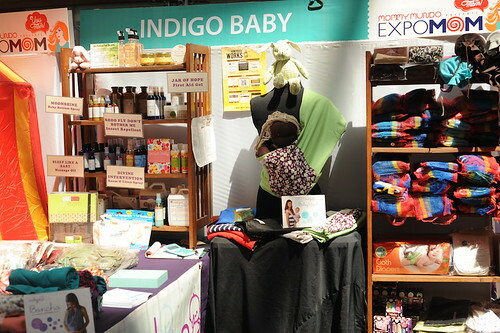 Keeping mom and baby happy is what Indigo Baby is all about. 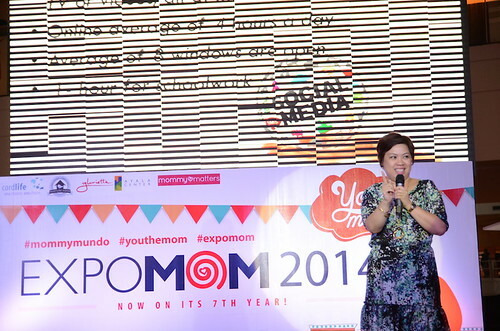 Mommies took centerstage as Expo Mom paid tribute to all the fabulous things they do every day with its You The Mom! Campaign. 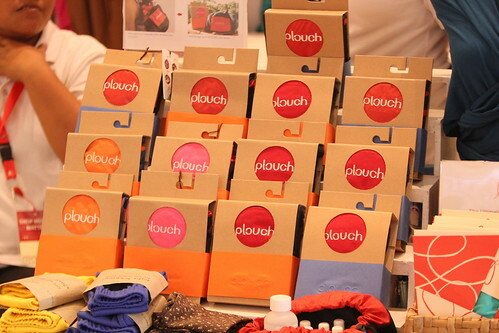 Apart from the action at the market area, which was filled with items to make the everyday lives of mommies happier and easier, the stage was filled with exciting mom-centered sessions hosted by Chal Lontoc. 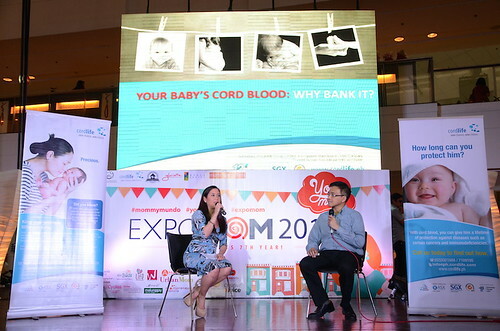 Cordlife Medical Director Dr. Arvin Faundo along with celebrity moms Jolina Magdangal-Escueta and Delamar Arias shared the life-saving benefits of banking baby’s umbilical cord blood at birth. Cordlife Philippines is the first umbilical cord blood bank to set up a state-of-the-art cryopreservation facility in the country. 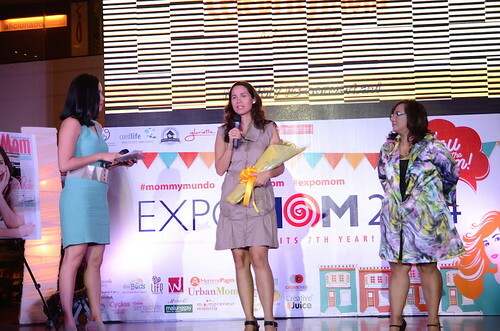 Because taking care of her children is very much a part of a mother's life, Expo Mom tackled a number of parenting-related issues. Michele Alignay, a guidance counselor and co-author of the book, Growing Up Wired: Raising Kids in the Digital Age, shared her insights on technology and kids. 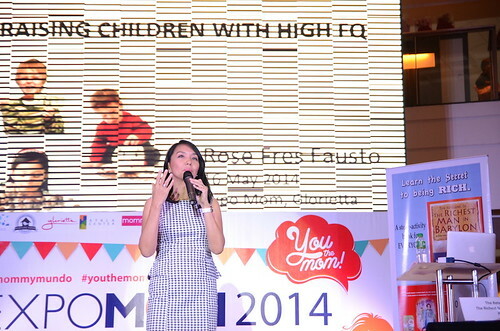 Rose Fres Fausto, a finance whiz who’s a columnist at PhilStar.com, gave tips on how to raise children with high financial quotients. Criselle Garcia of Molly Manners talked about the importance of building a child’s character. Michele Alignay goes tech with her talk on tots, tablets, and technology There were many fun moments too! Electrolux engaged moms in the Delightful-E Electrolux Price is Right Game Segment. Erika Rodriguez shared valuable tips from Welch’s and Angelica Lopez of Sprinkles Accessories showed moms how to work with trinkets and baubles. 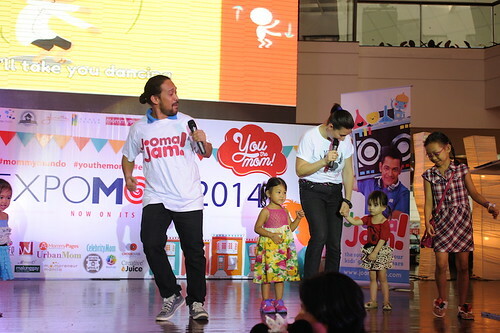 Joaqui Tupas and Owie dela Cruz encouraged kids to get up and dance as they learn new things through JoomaJam’s teacher-approved and classroom-tested apps as Jennifer Reyes of Engineering For Kids demonstrated the wonders of chemical engineering. Plus, the Bento Mommas prepared adorable kawaii meals. Yes, moms play many different roles: teachers, chefs, doctors, finance managers, coaches. But there is one other important role that a mother plays, and that is being a wife. And Monique Ong emphasized this role in her talk about how a happy wife makes for a happy life. 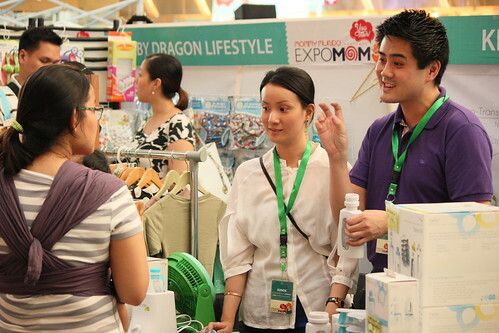 Celebrity mom Maricel Laxa-Pangilinan, who is the epitome of the happy wife, visited Expo Mom as well as she shared her latest venture, being the cover of Celebrity Mom. 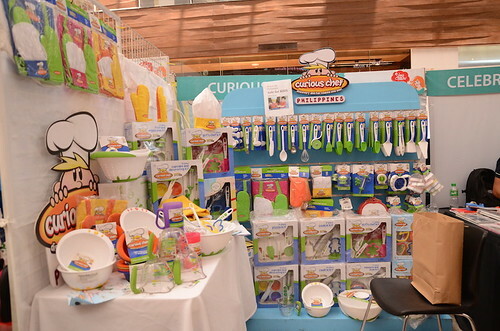 All these would not have been possible without the support of Expo Mom’s valuable sponsors, Johnsons’s Baby, Electrolux, Tiny Buds, Cradle, Cycles, and Cycles Sensitive, as well as its media partners: Mommy Pages, Mompreneur Manila, Urban Mom, Celebrity Mom, When In Manila, Crossover, and the Lifestyle Network. 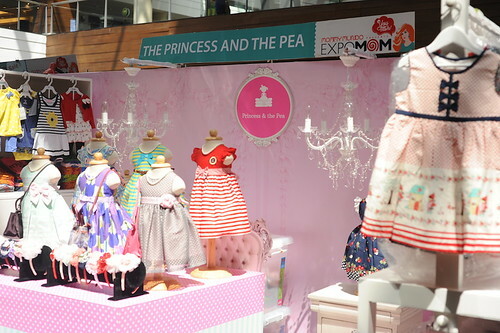 Expo Mom is also supported by Imagine Nation Photography, Wang Videography, Ralph Lauren, Sprinkles, Welch’s, and Moringa.